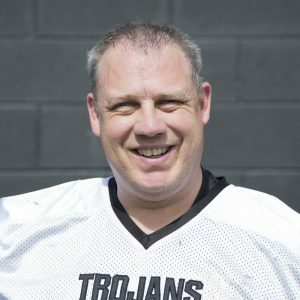 Bristol Apache have always been a Division leader in the Southwest bafa league for many years. 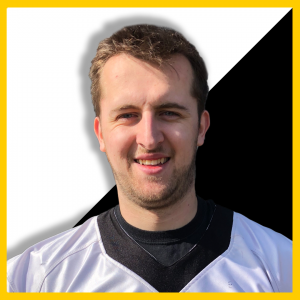 Last year Bristol were in Division one but have since moved back down to try and take the title and be crowned div 2 champs again. 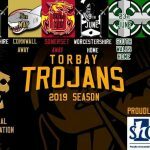 Torbay Trojans last year had their best year to date since reforming going 6-3 gaining access to playoffs and loosing in the first leg Vs Portsmouth. 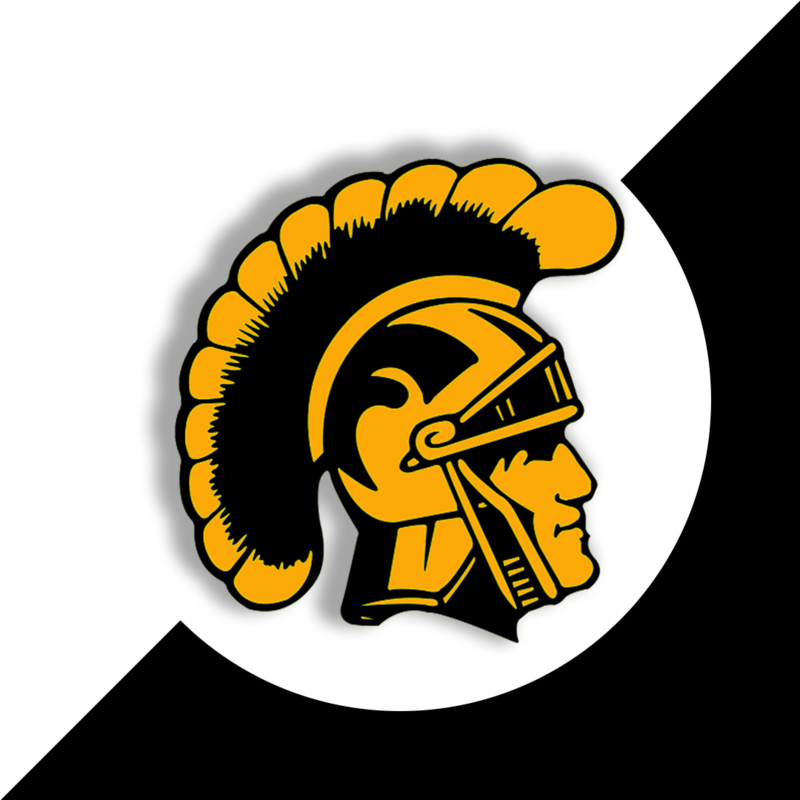 Trojans will be looking to have another successful year in Division two with a number of fantastic rookies joining the team and of course a huge influx of transfers from across to UK to come and join the Trojan Army! Both teams meet first on April 14th and it’s set to be a HUGE match up. 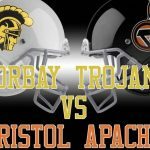 Since Trojans came back to reform they haven’t won a game Vs Apache. 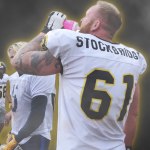 We will be looking to try and break their streak in 2019. Kick off is at 2pm sharp! Parking is available and free to all spectators. Hot and cold food from the community centre is also available through out the game and after. Come and see your Torbay Trojans in action for the first time this year and let’s see if we can start the right way with a home WIN!